This website hosts all of the materials developed for an undergraduate course called "Science for Non-Scientists." 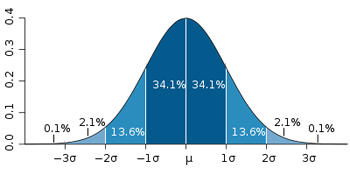 Students enrolled in this course at the University of Wisconsin-Madison showed very significant gains in critical thinking skills, as measured by the Critical Thinking Assessment test, developed at Tennessee Tech University. The course was developed by Basil Tikoff and taught in the Integrated Liberal Science (ILS) program at the University of Wisconsin-Madison. 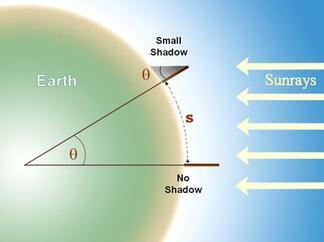 It was designed to be an introductory science course for non-science majors, for whom this class would likely be a terminal science class, that would lead to a greater understanding of scientific thinking. 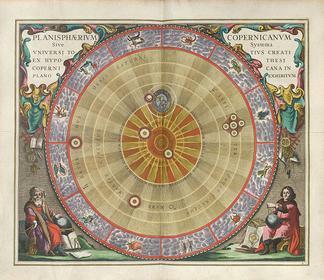 The planisphere of Copernicus, or the system of the entire created universe according to the hypothesis of Copernicus exhibited in a planar view. 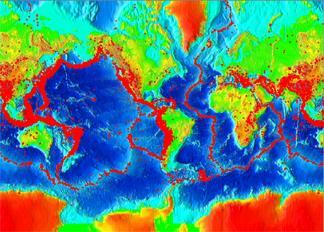 Provenance: Inter-University Centre for Astronomy and Astrophysics, Pune. 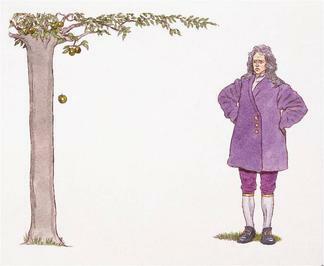 Newton saw an apple fall and the moon, and realized that the same force that made the apple fall also kept the moon in orbit. The Scientific Consensus on Climate Change - Naomi Oreskes, Science, December 3, 2004. Tharp obituary - The Contrary Mapmaker - Stephen S. Hall, New York Times Magazine, December 31, 2006. 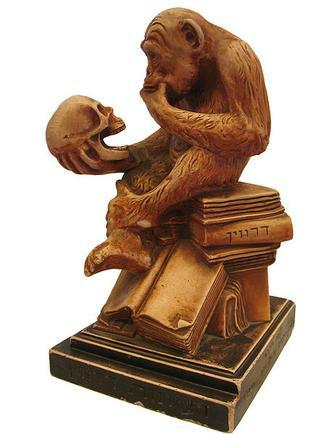 Photograph of a statue of an ape, examining a human skull. Writing on the book on the right - "Darwin", writing on bottom - "Darwin's ideas" (in Hebrew). 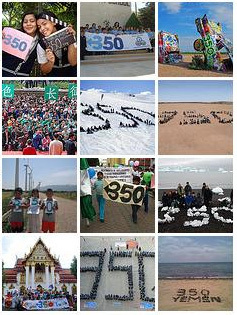 Montage of photos from January 24, 2009 demonstrations in support of 350ppm atmospheric carbon dioxide target.